The airplane’s cockpit has always been one of the main design inspiration for Bell & Ross. 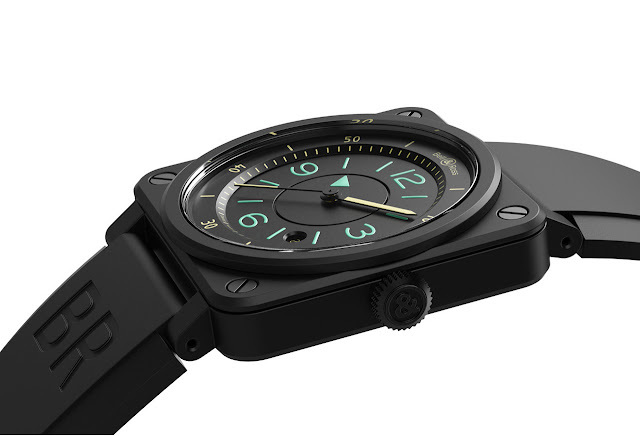 The Aviation collection, with its recognizable squared cases, is directly inspired to different flight instruments. 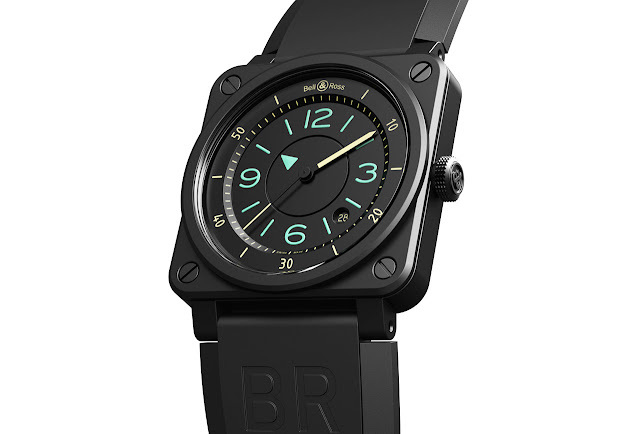 Continuing its exploration of new innovative displays, the French brand is introducing the new BR03-92 Bi-Compass. 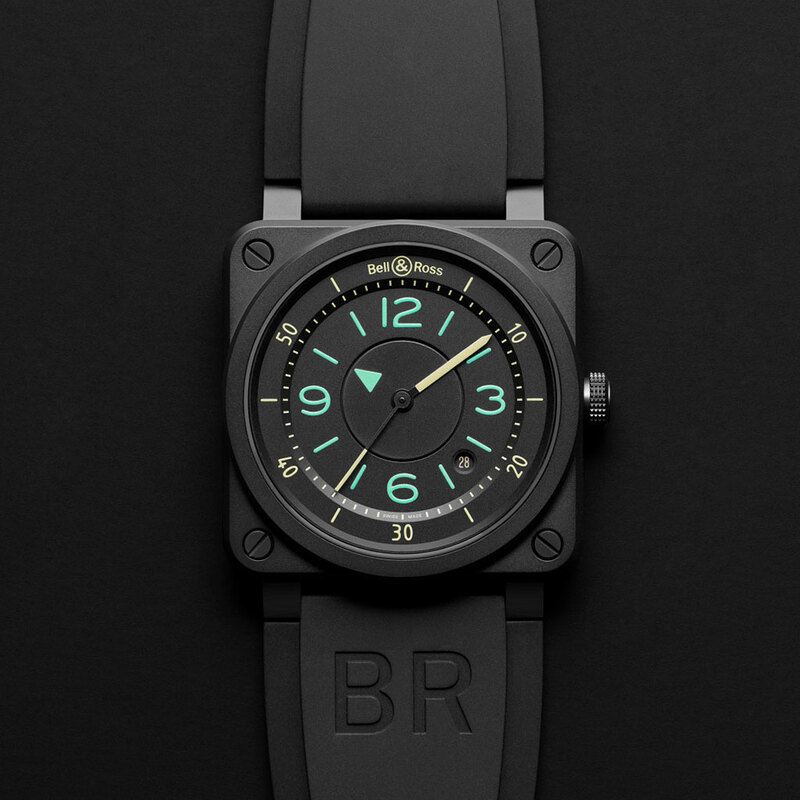 Only apparently simple, the BR03-92 Bi-Compass features a dial where the central part and the outer part are divided by a small "step" equipped with a minute-cycle. The hours are displayed in the central part indicated by a green triangle marker which rotates through an independent concentric and not graduated disc. To ensure that this disc is constantly parallel to the dial, the assembly must be accurate to the nearest micron and requires the skills and the experience of master watchmakers. 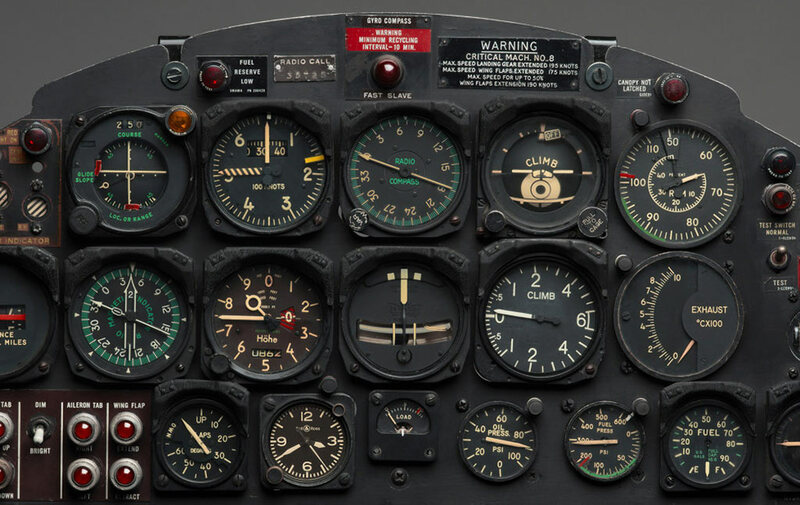 The typography and the colours used for numerals and markers are identical to the ones used on analog aviation counters (Isonorm). The green hue indicates the hours and is covered by a Super-LumiNova coating to ensure readability during the day and at night while the “coquille d’oeuf” hands and numerals on the dial unveil the minutes and seconds. 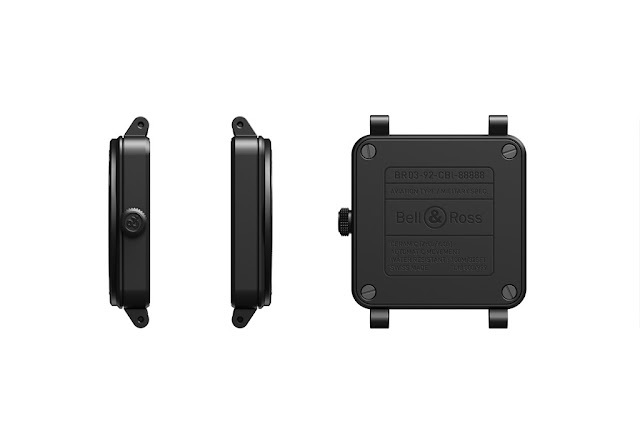 The black ceramic case is 42 mm in diameter and water resistant to 100 metres / 330 feet. 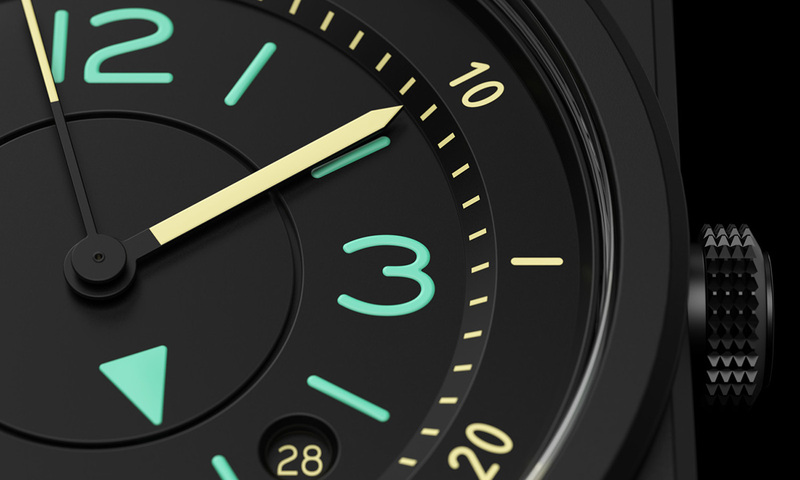 Its matte finish is inspired by the colour of an aircraft cockpit, designed to eliminate glares that could disturb pilots. 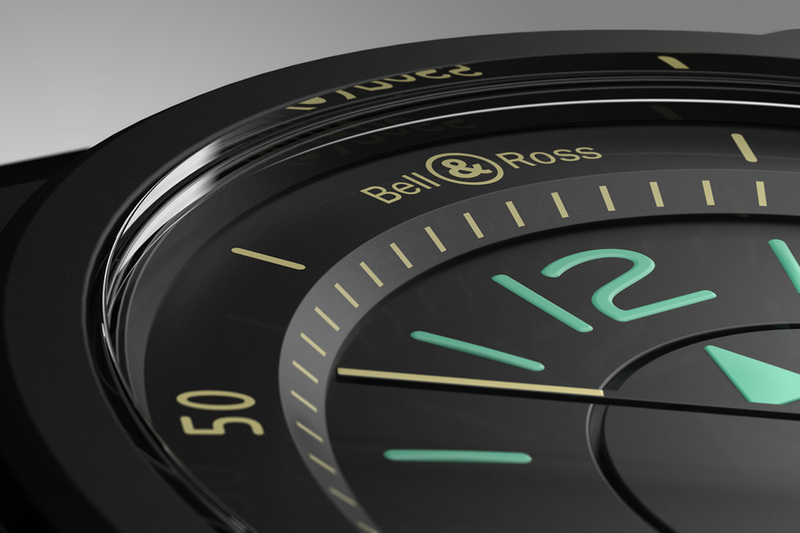 Continuing its exploration of new innovative displays, Bell & Ross is introducing the new BR03-92 Bi-Compass. The Aviation collection with its recognizable squared cases is directly inspired to different flight instruments. The new Bell & Ross BR03-92 Bi-Compass (ref. br0392-IDC-CE/srb) has retail price of Euro 3,500.